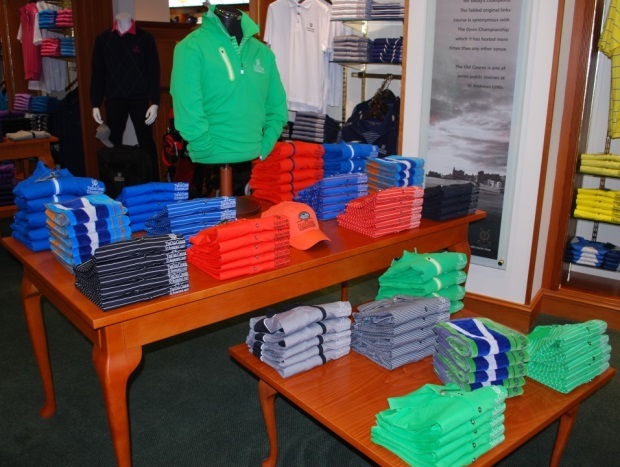 Kevin Liddle is Retail Manager here at St Andrews Links. He’s been working with the Links for over 19 years having started working on reception and then in several other areas of the organisation before eventually joining the retail team. 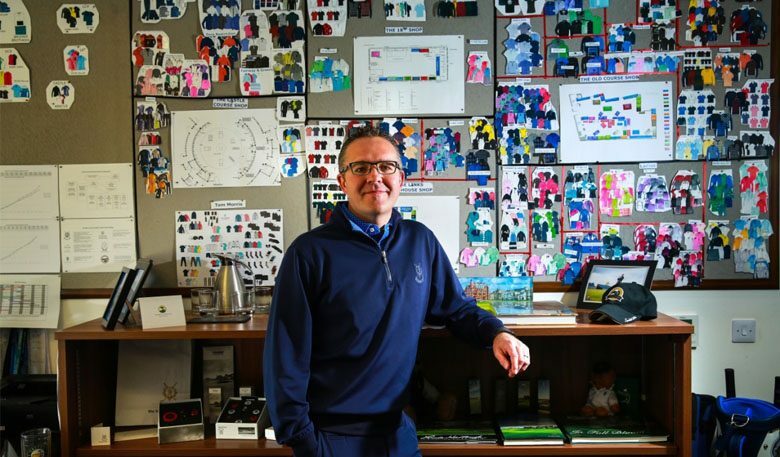 When Kevin started his career within the retail operation here at the Home of Golf he was dealing with stock control, he then went on to become the Merchandise Assistant, Merchandise Manager, and from there to his current position of Retail Manager which he has now been in for five years. 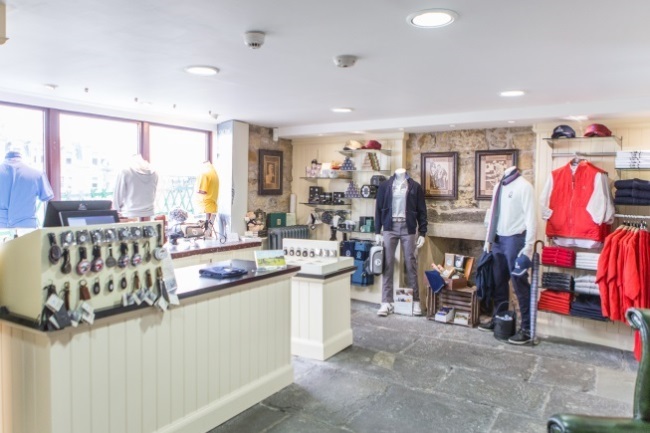 A key role in Kevin’s job is hands-on involvement in the buying process for the vast product range on sale across our five retail stores and online shop. 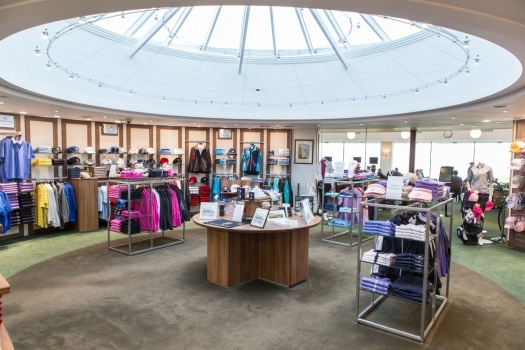 Working closely with his assistant Biba, they work with a core group of suppliers that are positioned at the top end of the golf market. 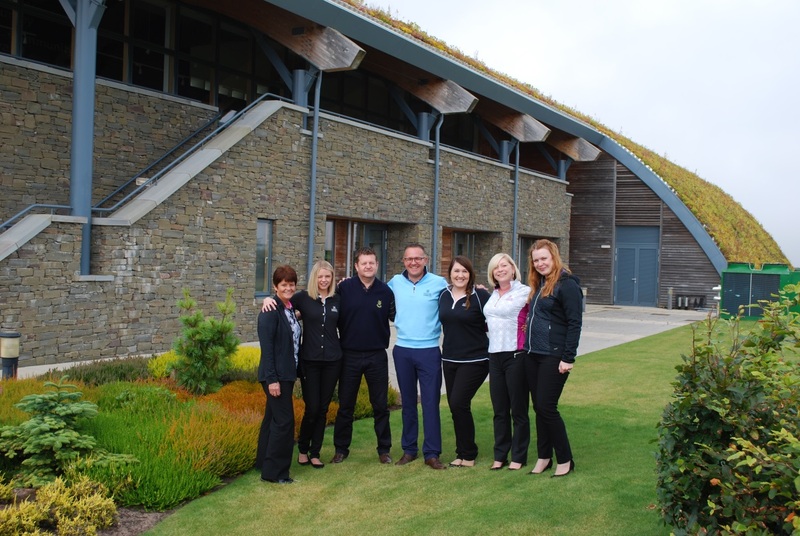 St Andrews Links has grown significantly during Kevin’s time here. 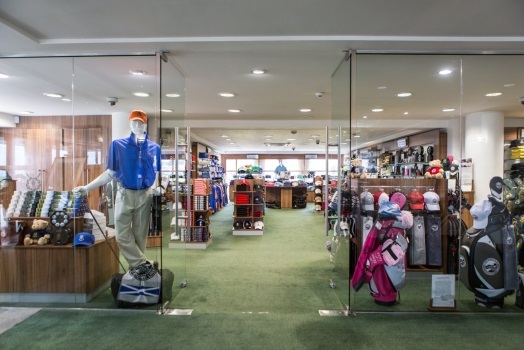 The changes and developments within the golf industry have also been significant over the years. 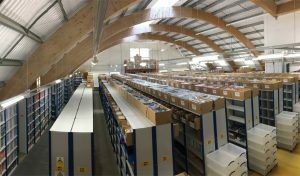 With a big increase in customers it’s really important to react to changes within the market to keep up with current trends and consumer demand. From a product point of view, in the early years it was predominantly traditional fabrics like lamb’s wool, merino, cashmere and mercerised cotton. Within the role, Kevin finds huge enjoyment in the buying process. 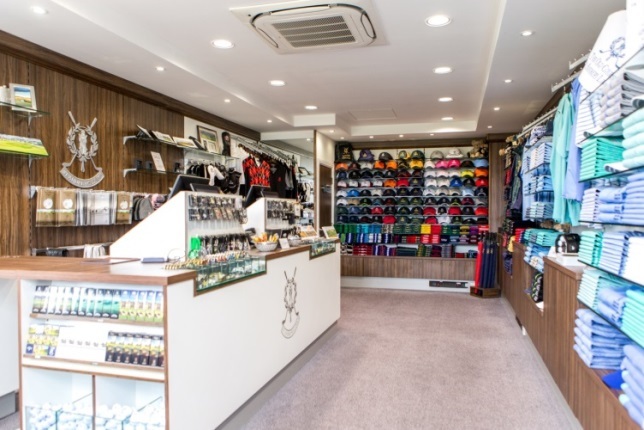 Kevin is hugely passionate about what he does and the process of initially viewing the products and eventually seeing them in-store, fully merchandised is extremely rewarding. Another source of enjoyment in his job are his colleagues. In terms of products, the future will be shaped by customer demand, however it’s evident that the market place is looking much more at brands. 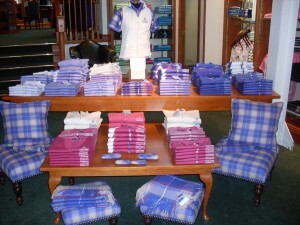 Our most successful collection is based around the St Andrews Links Tartan, which is registered with the Tartan society and covers all category of products. 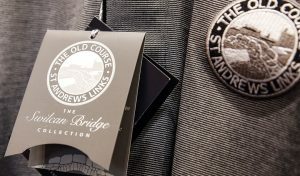 Another firm favourite, the Swilcan Bridge collection was launched in spring of this year and we are currently working on new collections for 2017, namely the Road Hole collection, one of the most renowned holes in golf. 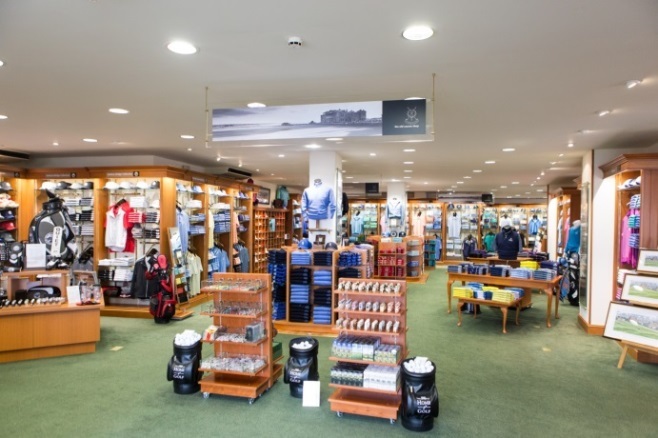 The future of retail at St Andrews Links looks very exciting and the team are proud to be part of this journey and delivering a world class retail experience at the Home of Golf.